In 1978 Hans-Georg Erhardt founded the “Büro Erhardt”, which over the years developed into “Golf & Land Design”. 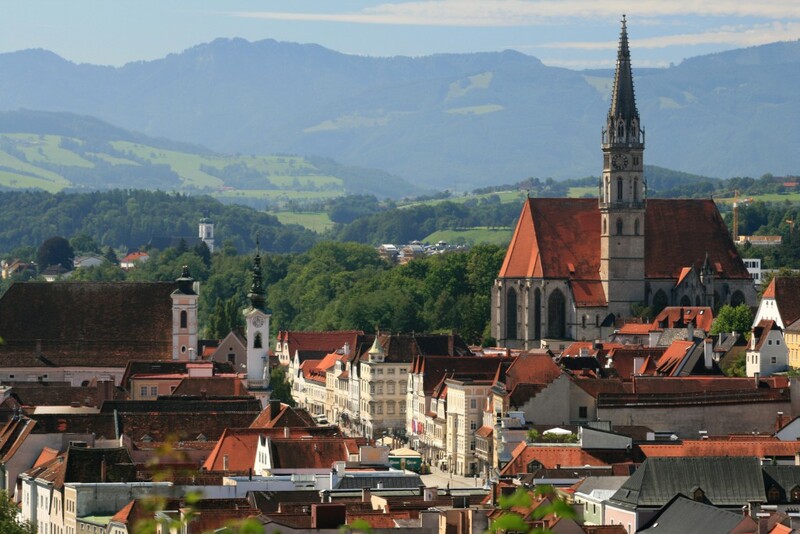 The office is located in Steyr, one of the most beautiful historical towns in Austria. At the moment a team of Golf Designers and Landscape Architects are working on projects in Europe, Africa, Asia and the Pacific Region. Thanks to our IT-based equipment, which is constantly updated, Golf & Land Design is able to offer you a perfect and complete handling of all project phases. We are there for our client from the very first idea to the after-service of the finished project. We will look after all aspects of your development and manage your project within the agreed time and cost frame to the highest possible standard. Satisfied clients are our pride and confirmation of our services. Golf & Land Design has also a permanent network of consulting partners. From experts in all environments (salt, coastal, desert, tropical), irrigation consulting, design and installation, root zone and turf grass specialists, golf course maintenance experts, to international tournament organisations and golf course operators. Golf & Land Design has specialized in the planning and construction of golf courses, since 1984. We provide next to all planning activities – from the preliminary layout to the development of technical details. This will range from a first layout and cost estimate through all planning and permission phases, site supervision, cost control and, if desired, after-service to the client. We offer international planning services and site supervision for your project, both to Central European standards (e.g. the German HOAI) or to International and English standards. Our services cover new designs, project setup, golf course redesign and renovation and sport/landscaping projects of all sizes. Golf & Land Design can provide services which go beyond the standard services you will find at other golf architecture firms. We can offer Clients a cost efficient 3D renderings for better understanding of the design, for safety analysis or for marketing purposes. We can setup websites for presenting your project and offer cloud based solution for sharing files. Thanks to our internal programming of software we are able to speed up tedious CAD related work which means we produce high quality plans quickly, giving us more time for the creative part. Please use the website menu to navigate to our project references, you can also use the Map Post Location to view projects and posts based on their global position.